This Valentine’s Day, send your sweetheart a love gram from Panchita the alpaca. Panchita is calling and she wants to say happy Valentine’s Day! 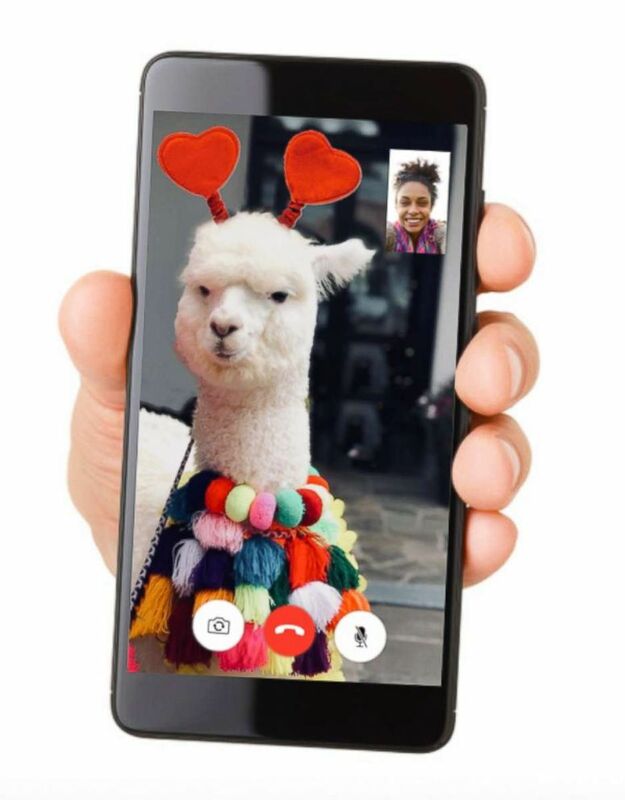 (JW Marriott El Convento Cusco) FaceTime with Panchita the baby alpaca on Valentine's Day. This Valentine’s Day, you have the chance to send your BFF or bae a love gram from a baby alpaca named Panchita. 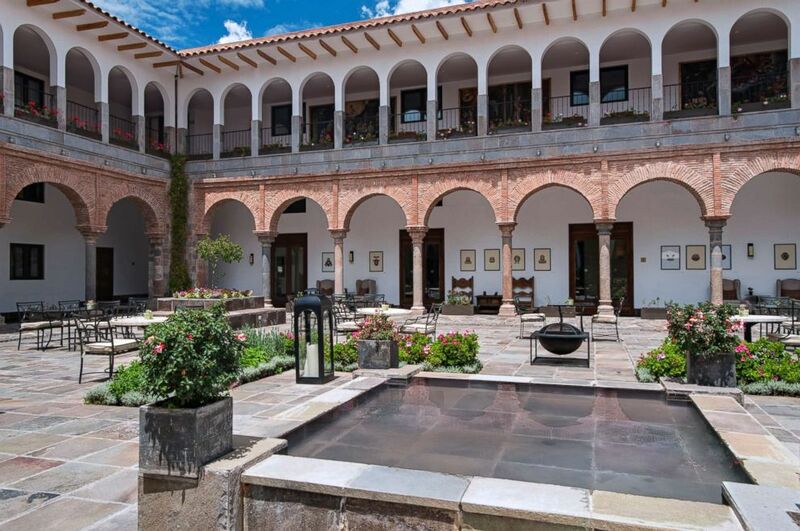 Team members from JW Marriott El Convento Cusco in Peru will deliver “alpaca-grams” on Feb. 14 via FaceTime. Check out these 10 fabulous items the man in your life will love. Trends-day Tuesday: Plan your Valentines' celebration of love! Your guide to the best items to complete your Valentine's Day. 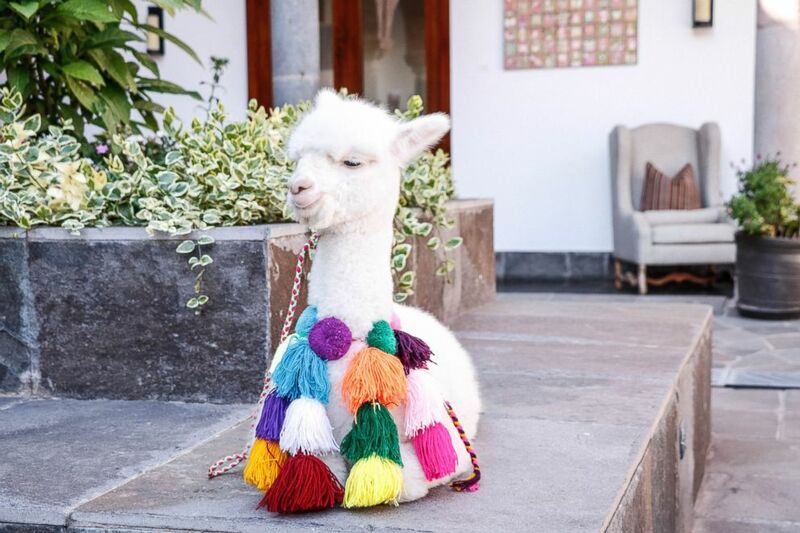 The baby alpaca is “a sweet, cuddly camelid who visits the hotel daily with her human for selfie ops with guests,” a press release sent out by the JW Marriott El Convento Cusco said. If you want to be one of the lucky few, you better apply fast. Panchita’s time is very limited, so she will only be giving 20 lucky people a love gram. The winners will be selected at random. To apply for an alpaca-gram, you can click here. Applications are open until Feb. 12.